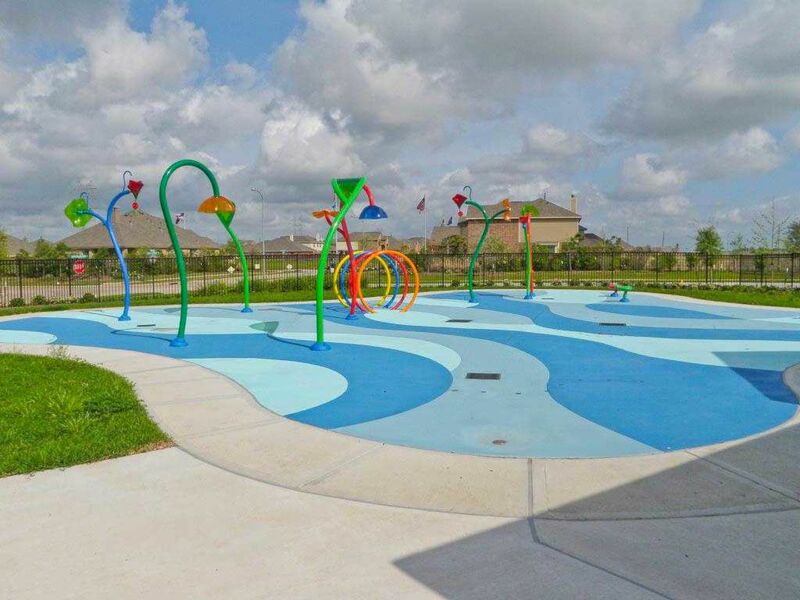 Come home to the beautiful master planned community of Lakes of Savannah conveniently located just minutes from Hwy 288, Pearland and Houston's Medical Center! 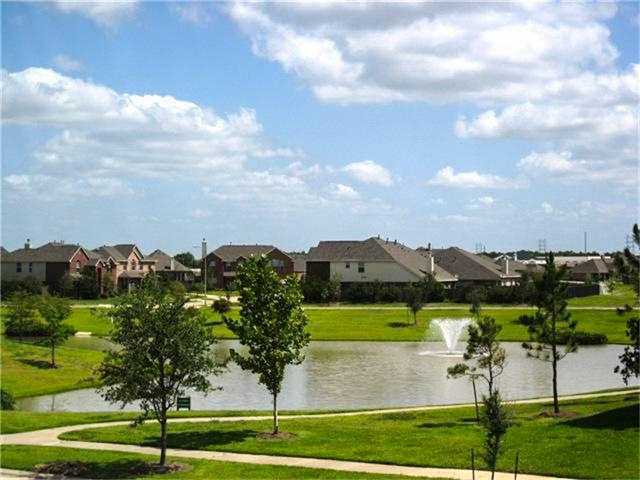 View all homes for sale ranging from the mid $100's to the $300's! 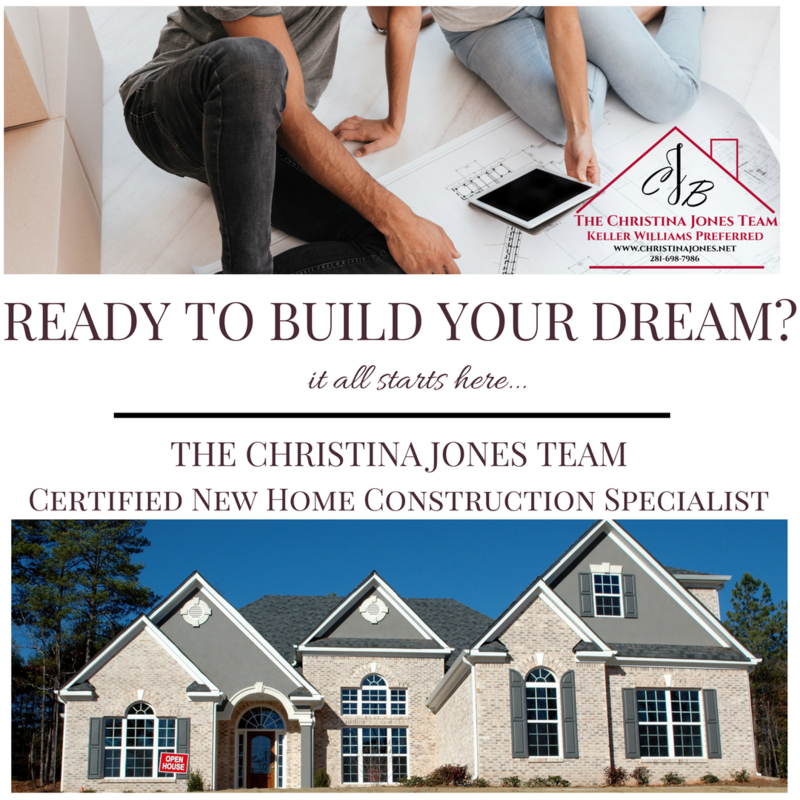 I also offer New Home Construction Representation, helping my clients navigate a new home build. 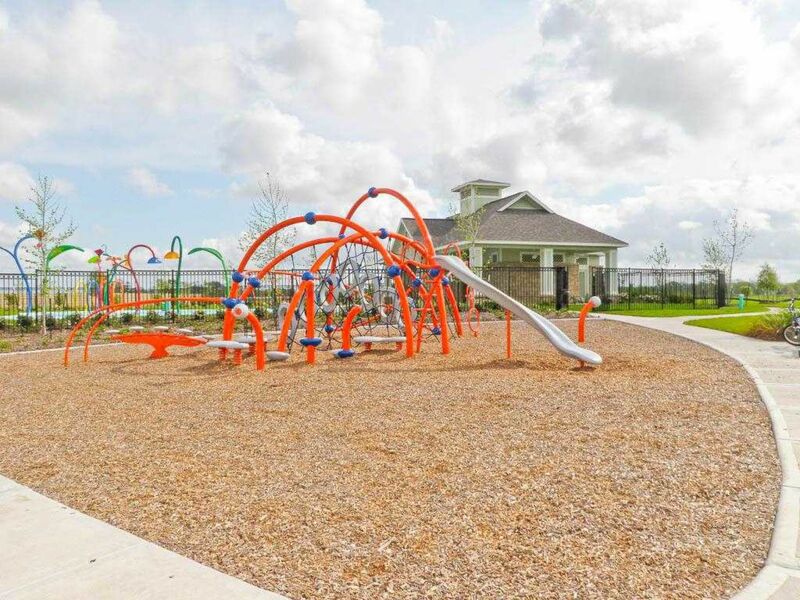 This community boasts family-friendly amenities, easy access to Downtown, the Texas Medical Center, SH 288, and Pearland Town Center. 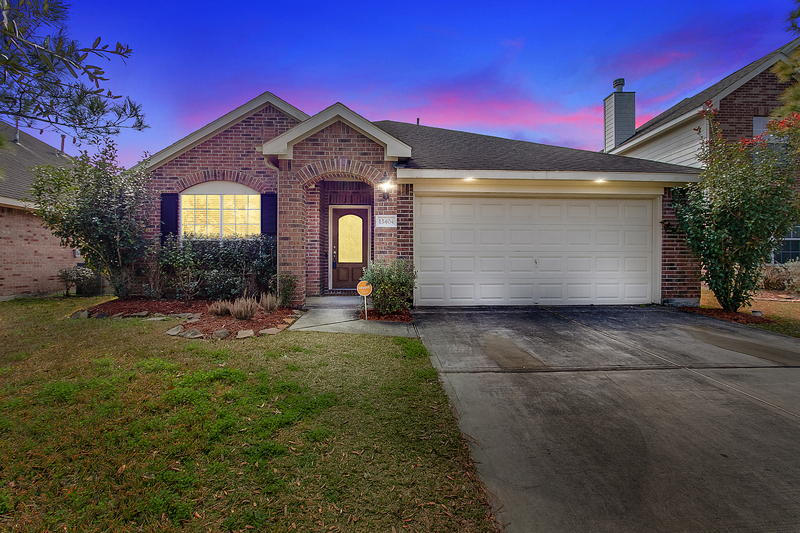 HOTTEST NEW LISTING IN LAKES OF SAVANNAH!! 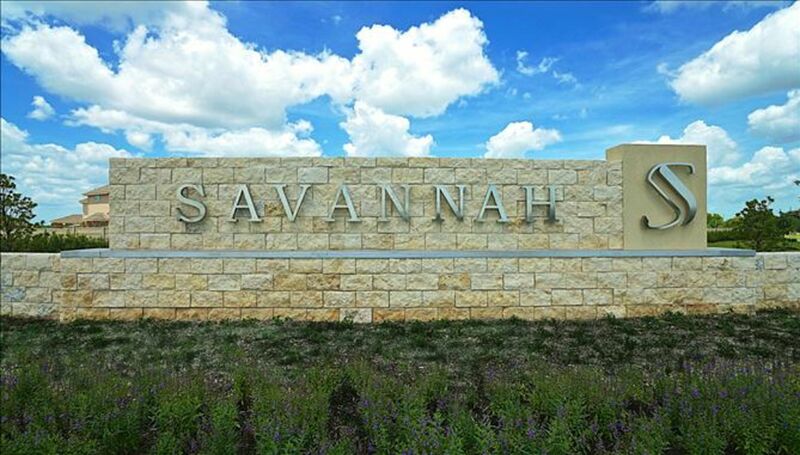 A few homes SOLD by The Christina Jones Team in Lakes of Savannah! 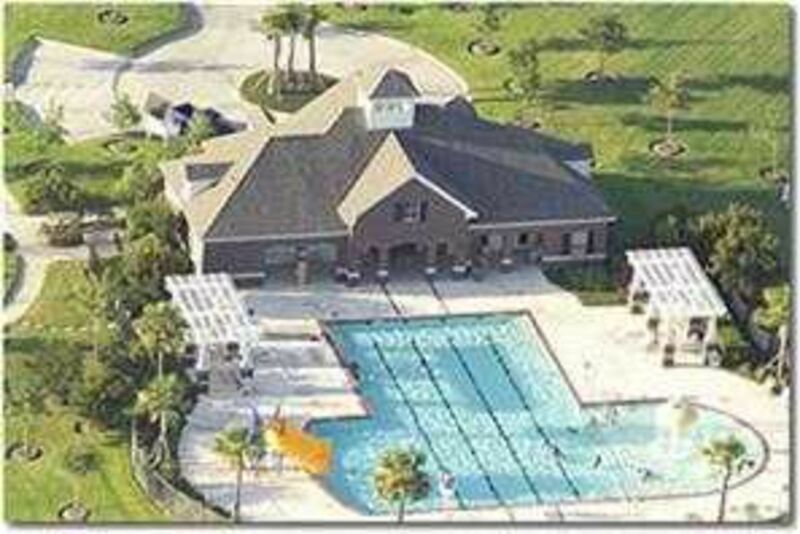 Should you be thinking of selling YOUR home in Lakes of Savannah I would be so happy to be your Realtor...I have sold several! I work hard for my clients and guarantee a great home buying and selling experience! 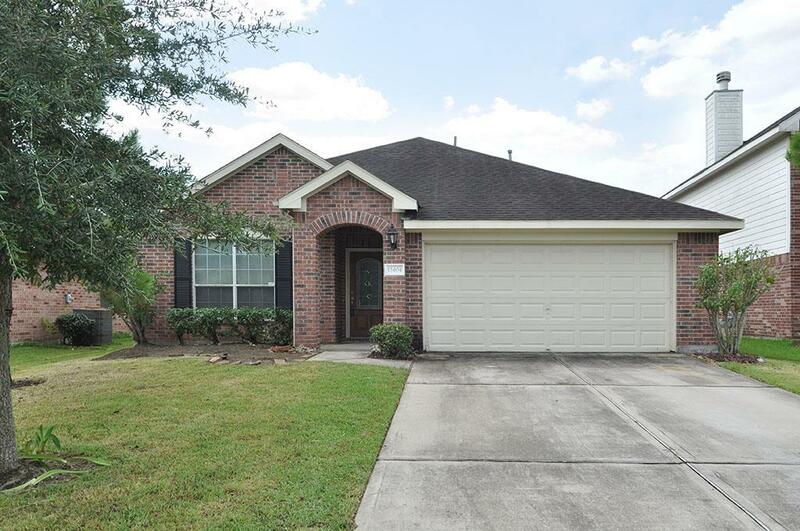 Click here for testimonials then give me a call today at 832-200-5654 with any questions you may have on values, moving strategies and more. 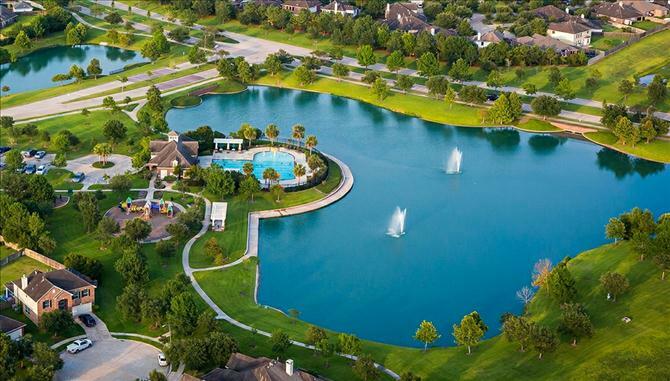 Please take a look at all the homes for sale below & give me a call to view! Updated: 19th April, 2019 2:54 AM.